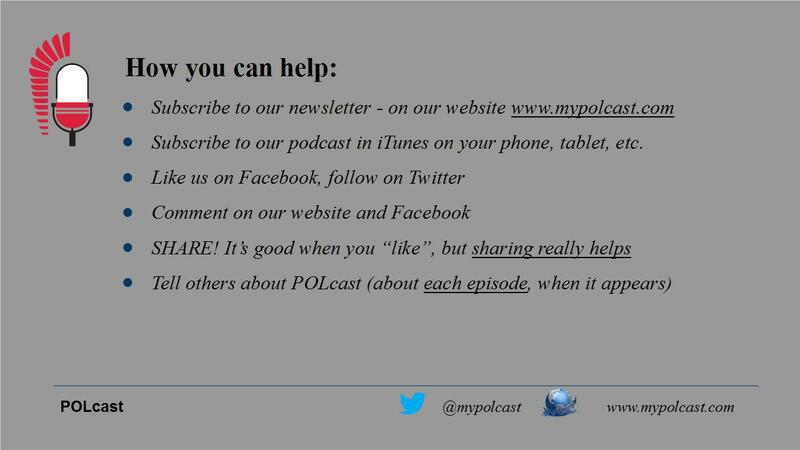 Friday June 17th was an important day for POLcast – the Polish Consulate in Toronto organized a launch reception at which we had a chance to present POLcast to our guests – talk about how it started and developed, how we produce our episodes, where we get our ideas, how to listen to us and how to help us promote POLcast further. There is no launch reception without guests – we were happy to have with us Bonnie Crombie, the extremely popular mayor of Mississauga, a dynamic city neighbouring Toronto with three-quarter million inhabitants, of whom Poles are an important segment. Bonnie Crombie, who is of Polish descent, is a great supporter of Polish community and brought us congratulaton from the city. We were also very happy to get a congratulatory letter from the premier of Ontario Kathleen Wynne. It was great to have a number of our intrviewees there whom everybody else could meet in person. We actually presented all our stories and their main characters on a slide show. Among the guests were the jazz vocalist Ola Turkiewicz, who came from Poland for the event, the Toronto jazz musician Ron Davis, whose discovery of his Polish roots and the famous song about his grandfather’s pre war restaurant made him compose his own three arrangements of the song Bal na Gnojnej and release them on an album, and the great duo – violinist Joanna Makowicz and her husband – world famous jazz pianist virtuoso Adam Makowicz. Ron Davis as well as Joanna Makowicz and Adam Makowicz enriched our evening with their performances. 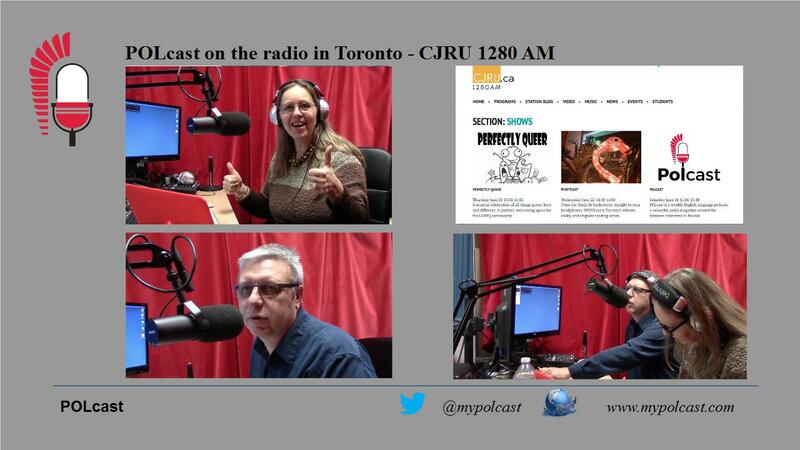 Now we have a weekly POLcast which is broadcast on the radio – CJRU 1280 AM Saturdays and Sundays at 11 a.m.